I haven’t posted my January Goals yet (check back tomorrow) but I was so excited that I already accomplished one I had to share with you guys! 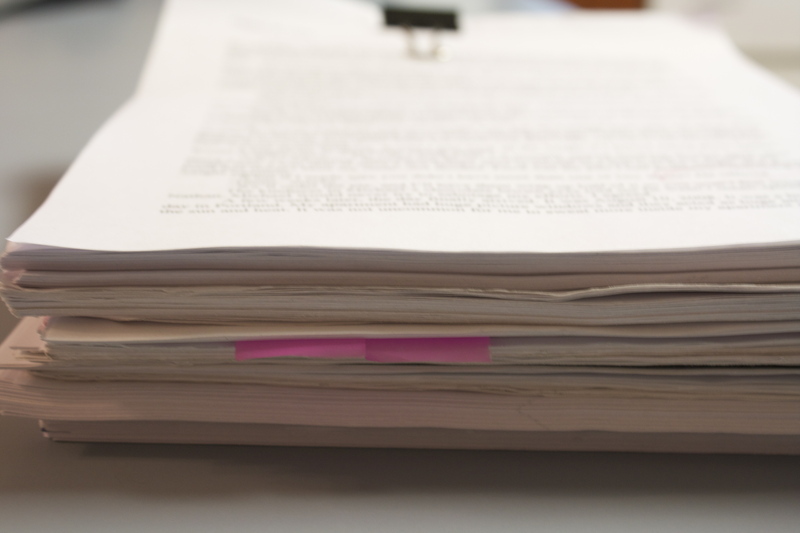 One of my big goals for January–and 2012–was to finish the first draft of my book. The book is about how I gained and lost the weight, the journey I was on during the process and what I accomplished after the weight came off. I was working steadily on it for months in 2011 and then got busy with summer activities and took a break…until recently. Well, I jumped the gun on my January goals and finished the first draft over the vacation weekend! 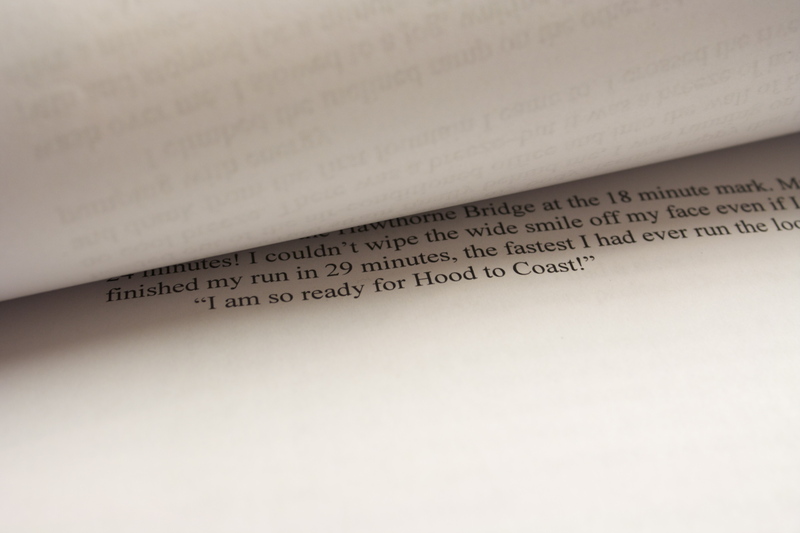 I’d been so stumped about just how to articulate Hood to Coast, that I’d stopped writing for awhile. Sometimes taking a break is a good thing. I attacked the last part of my book will renewed energy and inspiration. And now the first draft is DONE. 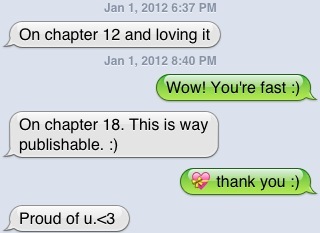 I gave the first draft to my friend Star to proofread. Apparently she’s already done with it! It feels so good to have the book completed. Now I can start the fun part of editing, rewriting, editing some more and hopefully I can find a publisher that wants to buy it! Woohoo! 2012 is starting off with a bang! Congratulations! That is such a huge accomplishment. I wish you much luck on publishing. I hear the hard part is having others tell you how to edit your baby. That’s definitely an option. We’ve been chatting with some friends who’ve successfully raised money on Kickstarter for another project. They’d be awesome help if I go that route. Yay! I can’t wait to read your book- I don’t think you will have a difficult time finding a publisher! Thank you Kathy! The encouragement is appreciated. 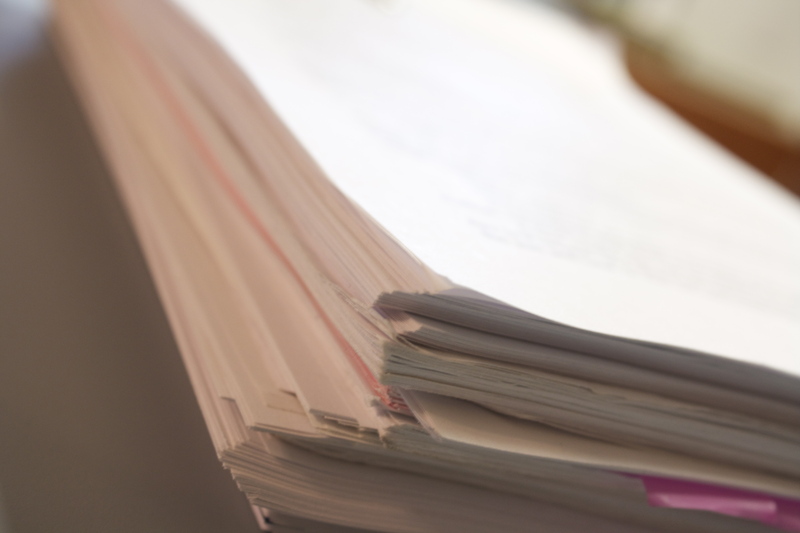 If I can’t find an agent/publisher I’m going to try self-publishing. Time will tell. I can’t wait to read it!! I am sure it is amazing. I’ve loved following your story over the past couple of years, and have always been so impressed with your dedication. Congrats on finishing the draft! Lisa, that’s a major accomplishment! I can’t wait to read it. It looks like you have a very supportive editor. That’s great! I’ve had a few eyes on my book so far and they’ve all been constructive. I’m looking forward to the rewrites and editing, actually. Congrats on the first draft Lisa! I know how hard it is to get that one out of the way. 🙂 Can’t wait to read it, however it’s published! I’ve written a few fictional books in the past. Honestly, trying to write a book about ME was hard in the beginning. Once I got over that hard part, the writing was easy. This is fantastic! You should be very proud of yourself Lisa! Thank you Carrie! I was so proud that I finished the first draft (and early too) I just had to share! I can’t wait to read your goals for the year!!! Way to go, Lisa! We talked about this months ago when I went public with my book being published in 2012. I am so happy you took the next step and soared thru to finish the first draft. It is so exciting! It is great that your first editor is a friend. It gets you use to what it will be like when editor #2, who you do not know at all, starts editing your baby. This is SO EXCITING. Congratulations!! 🙂 I must say that I’m surprised you had a hard time with the hood to coast part because I remember being so moved and feeling such a connection with you when I read your recap. I can’t wait to read it. You should be very proud of yourself! Oh thank you, Kassi! I love that you were so moved by my recap of Hood to Coast. I think the hard part about writing about it was reliving the emotions I felt at the time. But in a way it was great to relive it, too.